All Thomasville games have been moved to Jaycee park in Reidsville on Saturday due to excessive rain today Game times have been updated on the website This is for the 8u games only !!!!! Kernersville has cancelled for the entire weekend !!!!! We will use Reidsville for the 14u on Sunday !!!! And Salisbury park for 10u on Sunday !!!! 10u and 14u will play Sunday Please send me a text or email by 12noon Saturday if your team can't play Sunday!!! Please make sure you send your team name and age !!! 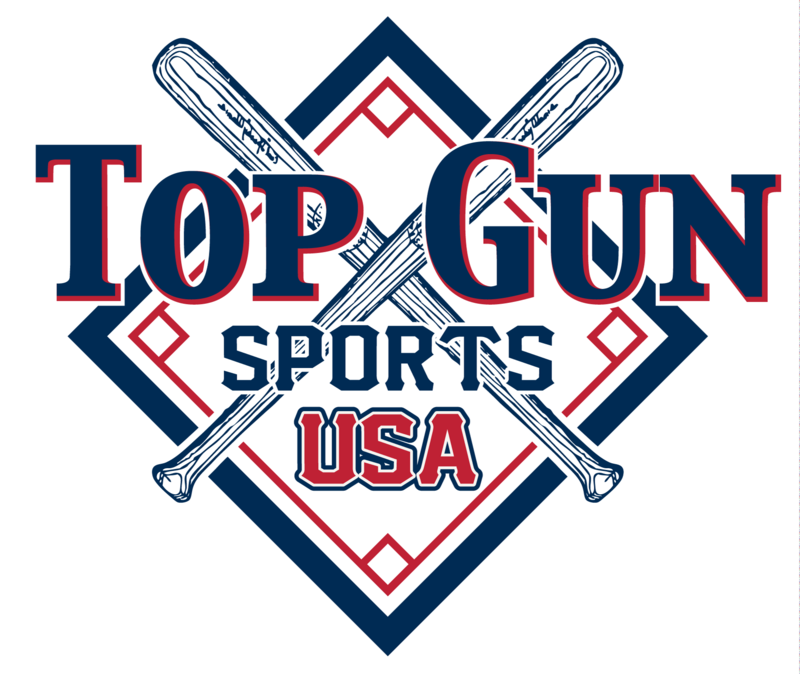 "BATTLE FOR THE TOP GUN HOODIES"
All winning teams in ages 8u, 10u, 12u, will receive (12) Top Gun Hoodies in addition to trophies. Ages 14u, 16u, and HS will receive TOP GUN-USA T-SHIRTS, All Ages, all Brackets.